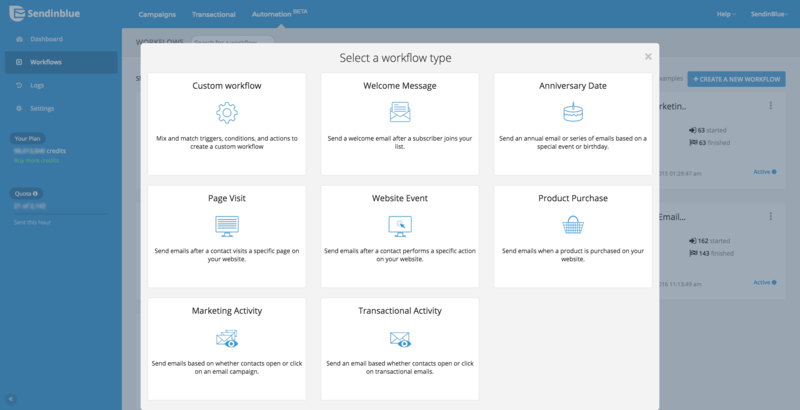 Over 50,000 customers around the world choose SendinBlue because we offer competitive pricing, active customer support, and an all-in-one solution for automation, email marketing, SMS marketing, and sending transactional messages via email and SMS. 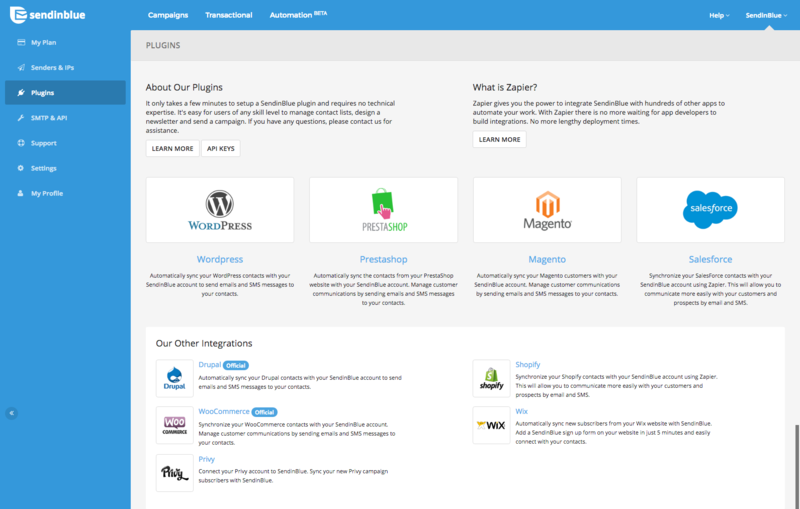 Many leading apps, ecommerce platforms, and CMS tools integrate with SendinBlue including: WordPress, Magento, Drupal, Shopify, PrestaShop, WooCommerce, Zapier, OptinMonster, and more. Our robust API also gives you the power to create custom integrations via a variety of popular programming languages. 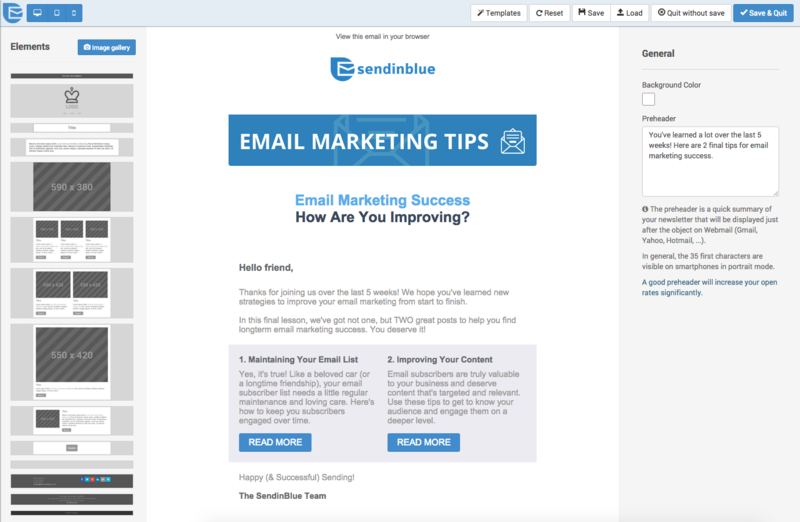 SendinBlue pricing is based on the number of email messages sent, rather than the number of contacts you keep in your account. 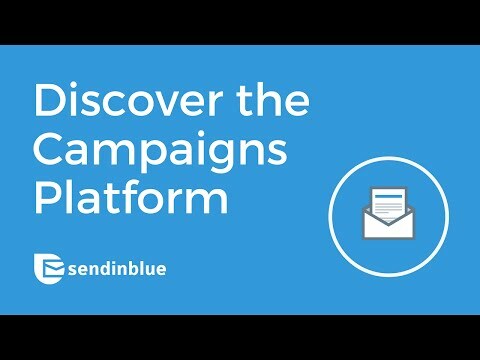 SendinBlue offers free accounts that allow you to send up to 300 emails per day (9,000 emails per month) - 100% free. As your business grows, you can upgrade to a plan that meets your needs without breaking the bank. 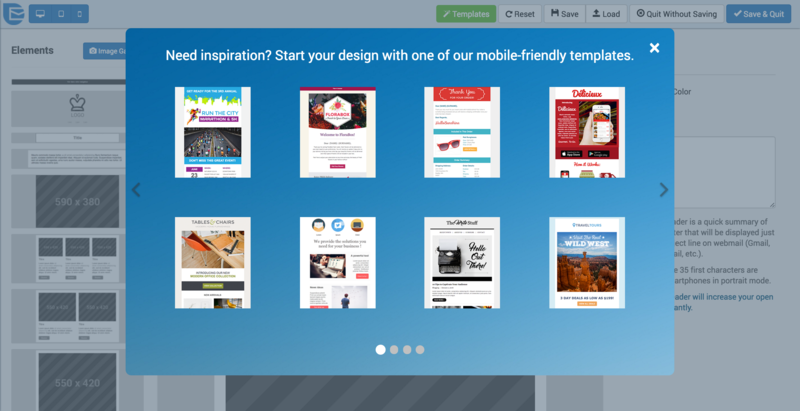 Send up to 40,000 emails per month for just $7.37 -- or send even more emails at great prices. There is no news related to this software on our plaform. 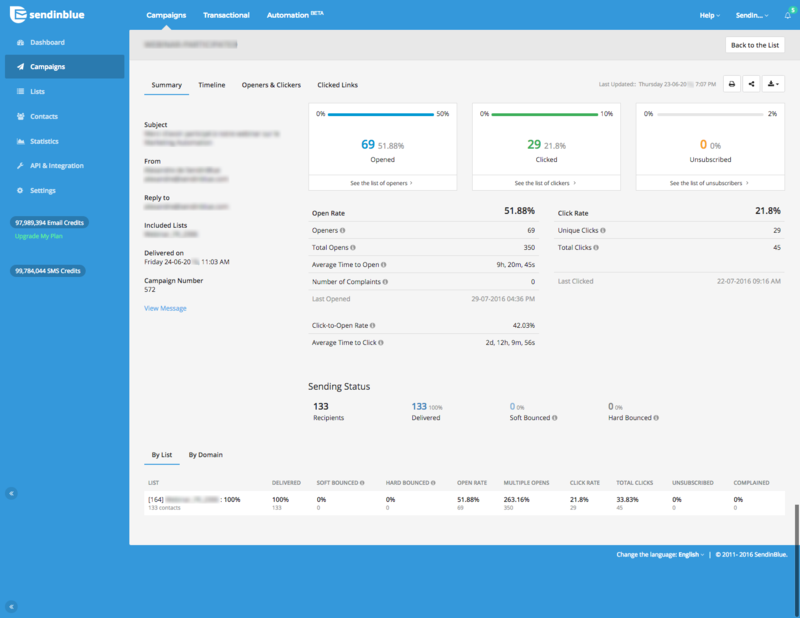 If you work for SendinBlue, we recommend you upload news related to your software by managing your profile. There are no new whitepapers related to this software on our plaform. 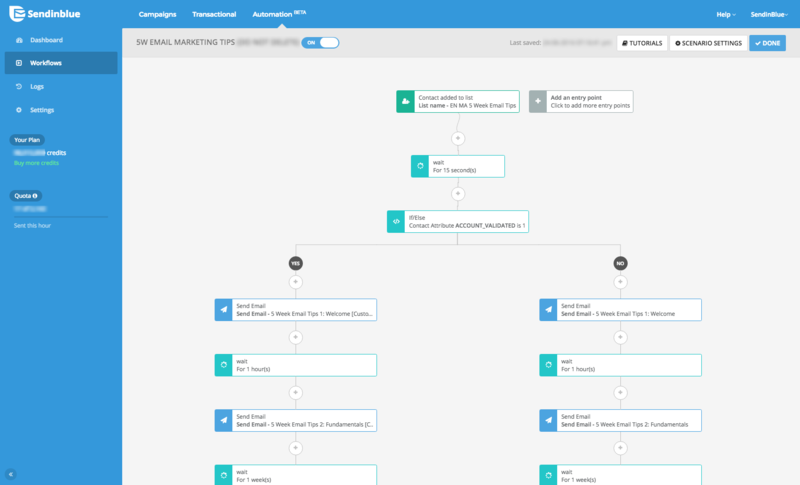 If you work for SendinBlue, we recommend you upload whitepapers by managing your profile.